Are you planning a visit to Iceland? 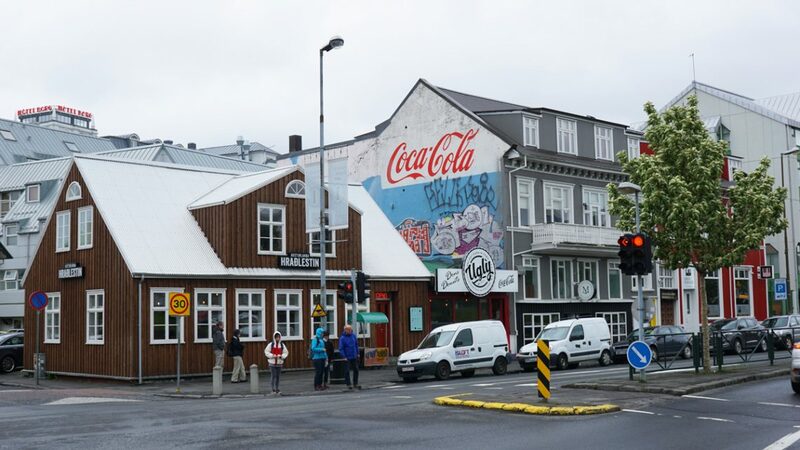 In the past few years, Iceland has quickly become one of the most popular destinations for international travelers, especially with the lowering costs of flying. If you’ve been planning a trip to Iceland, you want to make the most of your trip. Iceland is unlike anywhere else in the world. With gorgeous glaciers, northern lights, and outlandish sights, it’s hard to think you’re still on planet Earth. Getting around Iceland isn’t always easy, so don’t be afraid to Check Out Iceland Tours if you need some help with the planning process. Let’s dive into the 5 tips you need to know for your first trip to Iceland. Everyone and their brother is traveling to Iceland right now. If you plan to visit at a popular time like during the holidays, make sure you start your planning early. Things get crowded, and you might have a hard time booking travel, restaurants, and activities if you aren’t careful. You’ll also want to plan around the super touristy times, if possible. Places like the Blue Lagoon can become overrun, and you don’t want too many people getting in the way of the best views. While it’s not always possible, plan to visit in the offseason and avoid holidays. 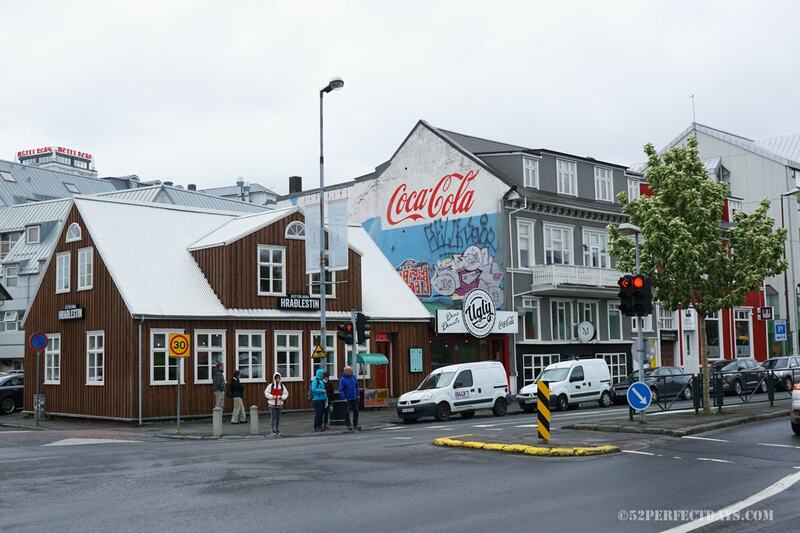 One of the most shocking parts about traveling to Iceland, especially for first-time visitors, is the price of food. Food costs a lot in Iceland. If you want to eat out be prepared to pay much more than you’re used to for the same amount of food. 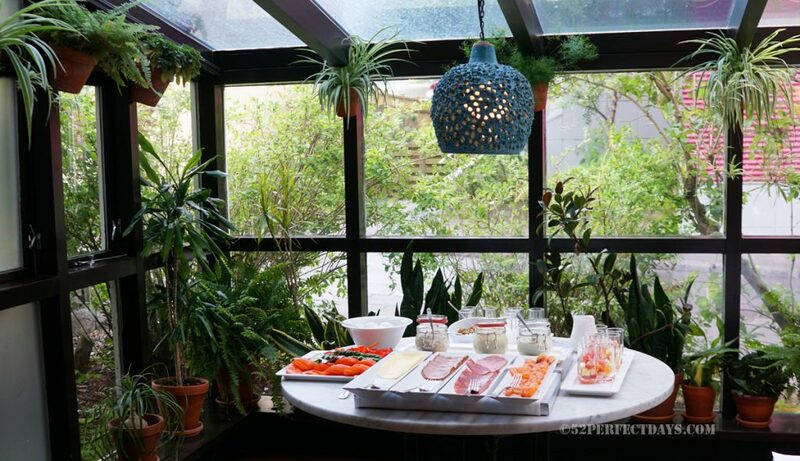 In Iceland, it’s more commonplace for people to cook their own meals at home than it is to eat out. While this is changing, it’s a slow transition. You should certainly enjoy a few meals out, but try to buy groceries at low-cost stores and cook on your own if you can to save money and time. Another way to save on food costs is to book a hotel that includes a daily breakfast. 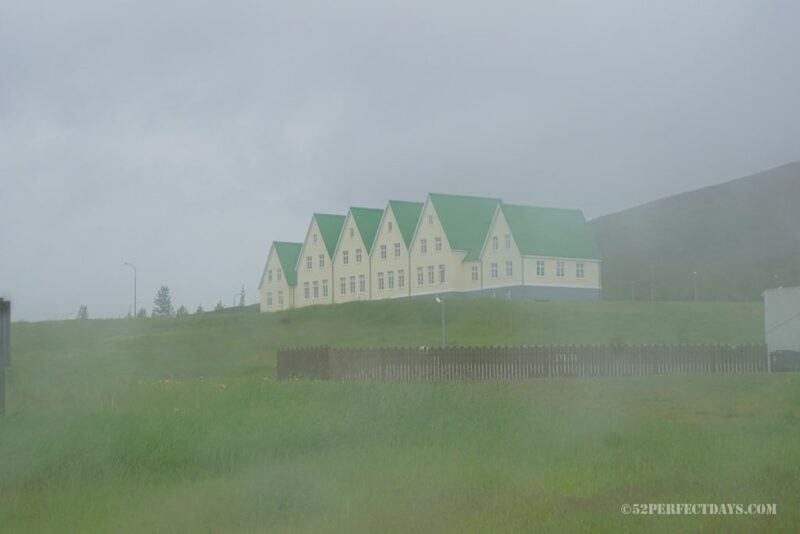 There’s a lot to love about Reykjavik and the other smaller cities, but the real magic of Iceland is in the countryside. 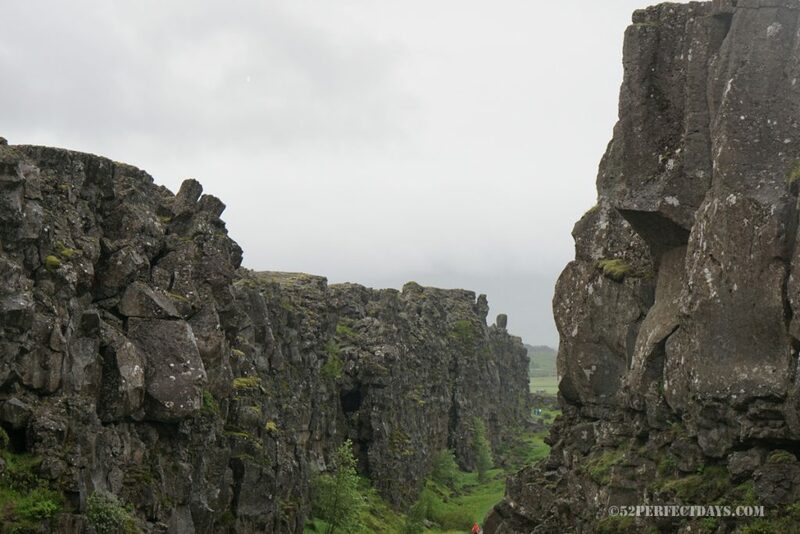 Icelandic nature is a sight to behold, so this is really where the excitement is. Plan to spend most of your time outside of the city, if possible, and hit some of the best natural sights. Some of the best things to do in Iceland include the Blue Lagoon, the Golden Circle, and Gullfoss. Just be prepared to spend a lot of time in the car since this is a very spread out country. It’s easy to assume the weather in Iceland will be consistent depending on the time of year, but it’s always better to expect the unexpected. Iceland is known for some crazy weather, and you don’t want to be caught in the wrong clothes. It can be cold in Iceland all year long, and there are frequent arctic winds. Even in the summer, it’s pretty chilly. Bring extra layers and you’ll be set. Finally, you want to ensure you have a safe and smooth trip. There are a lot of roads to cover in Iceland. The last thing you want to do is run into car troubles, get lost, or break the law of the road. Be safe by always checking Icelandic roads for closures before you start exploring. Remember that the Icelandic emergency number is 112 if you do run into problems. Finally, check with your rental car company about what to do if your car doesn’t function properly. Make sure you’re ready for anything before you go to Iceland. You’re in for the time of your life on this trip. Iceland is one of the most stunningly beautiful and unique places on the planet. There’s so much to see and do, you’ll wonder why you didn’t visit sooner. As long as you’re prepared, you’re sure to have a safe, fulfilling trip. It’s time to start packing your bags (and your sweaters!) because this is the trip of a lifetime. What to pack: The temperatures each season vary greatly, but even in summer, it can be cold. I visited in June and the high was 68 °F (20 °C ). 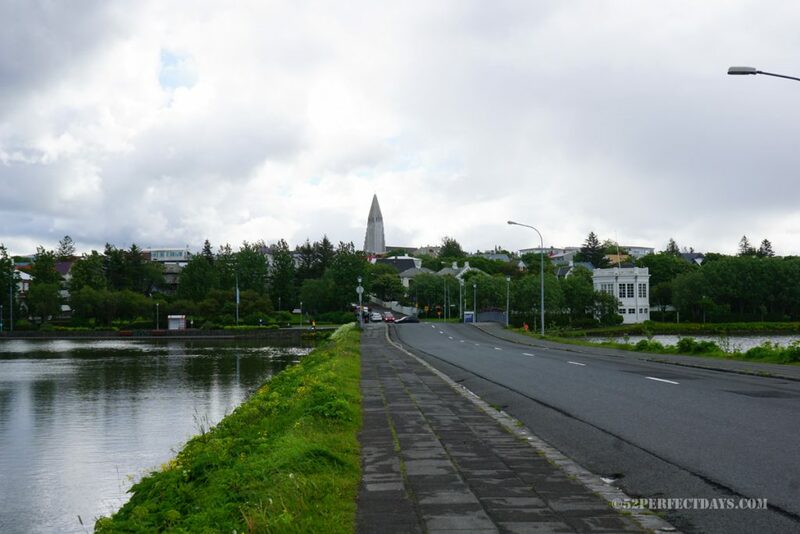 Heading out of Reykjavik for the Golden Circle Tour, it was much cooler. I was very happy I brought along fleece lined leggings, a light down jacket, warm socks (I love Ice Breaker), a waterproof outer layer and rain jacket, and some hiking boots (I love Keen). If you are visiting in Winter, you’ll want to bring heavy duty layers. A great crossbody travel bag . Crossbody bags prevent theft and are much easier to access.